After opening the package I was pleasantly surprised at the quality of the product. OMG...My dress is AMAZING! Thank you so much! 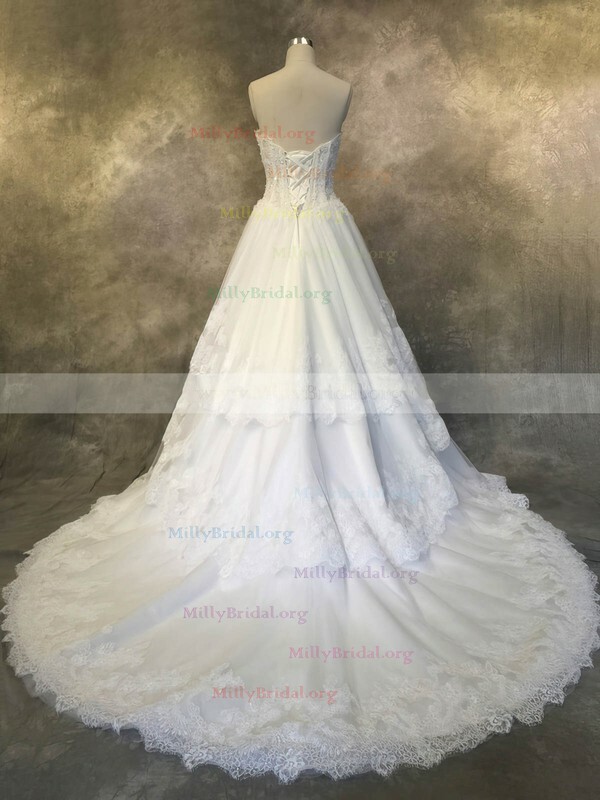 This is my first review on Millybridals but I have to encourage any woman with curves to buy this amazing dress. I ordered it on two weeks ago and it arrived today. The fabric is strong and dress is beautiful. Do not be weary because of the price, I think this dress is a steal and plan on purchasing more dresses by this designer before they hike the prices up. Stop hesitating and buy the dress already! Wow, i love the dress! 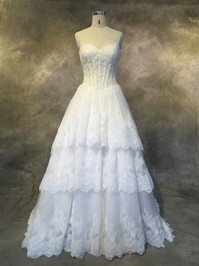 I ordered the dress for my wedding day!I hope to wear it quickly. So beautiful dress is. Thank you so much! I ordered the dress for my wedding. Really beautiful. It is just the same as the picture. And the delivery time is also very fast. I will order more from here. Thanks for your help.